Western Australia allrounder Marcus Stoinis will not make his Test debut for Australia during their second game against Sri Lanka. 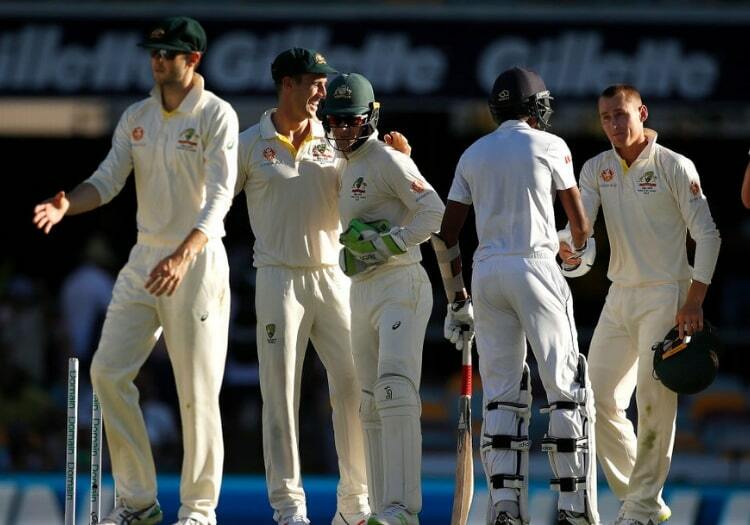 Australia captain Tim Paine announced that his side would play the same XI which won the first Test at Brisbane by an innings and 40 runs. 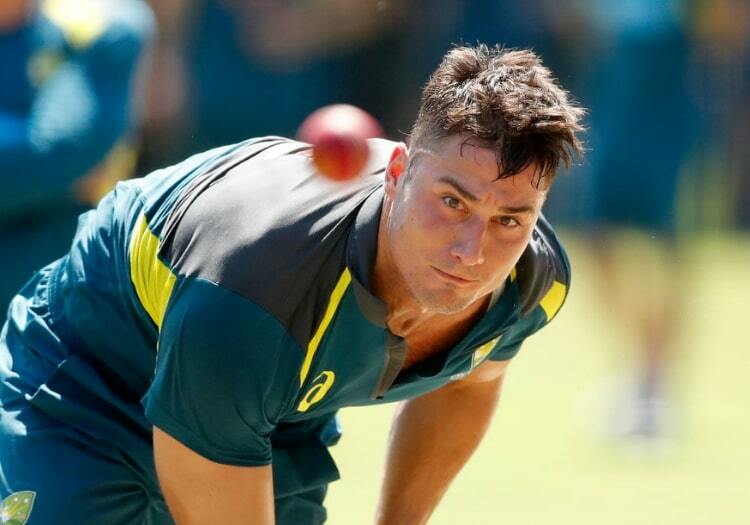 Stoinis' selection in the squad had been one of the biggest talking points ahead of the match at Canberra, which starts on Thursday, but he will have to wait to make his bow in the Test arena. "We're unchanged which is nice," Paine said. "Coming off a good win we are happy with our combination. This pitch is probably slightly different, we just think that we'll be able to get more overs out of Marnus (Labuschagne) on a pitch like this." The decision to go with the same side also means that Will Pucovski, who was overlooked in the first match too, will also not make his Test debut. The 20-year-old had been heralded as a player with immense potential when picked for the squad, but the selectors opted for the more experienced Kurtis Patterson for the first Test. Patterson enjoyed a fantastic audition as part of the Cricket Australia XI which took on Sri Lanka in their warm-up match. He scored unbeaten centuries in both innings and went on to score 30 on his debut in the first Test. GRADING AUSTRALIA'S 16 TEST DEBUTANTS SINCE 2016?